The decision on whether to file bankruptcy is not an easy one to make. On the one hand, you get relief from your debts, but on the other hand, you will hurt your credit score and make it difficult to get loans and other types of credit going forward. 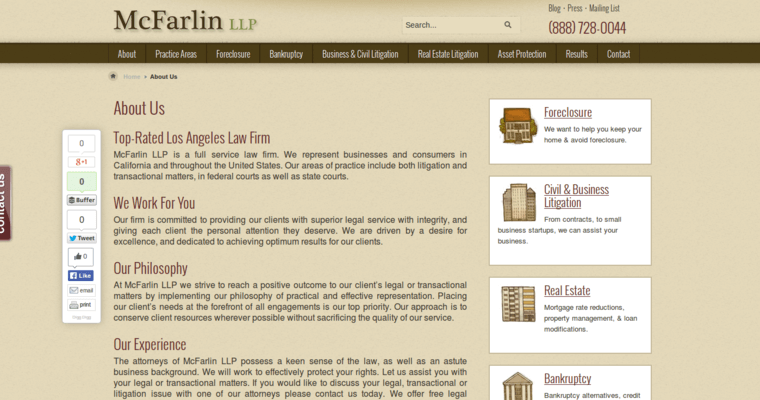 To ensure you make the right decision, you need to work with an experienced bankruptcy firm like McFarlin LLP. 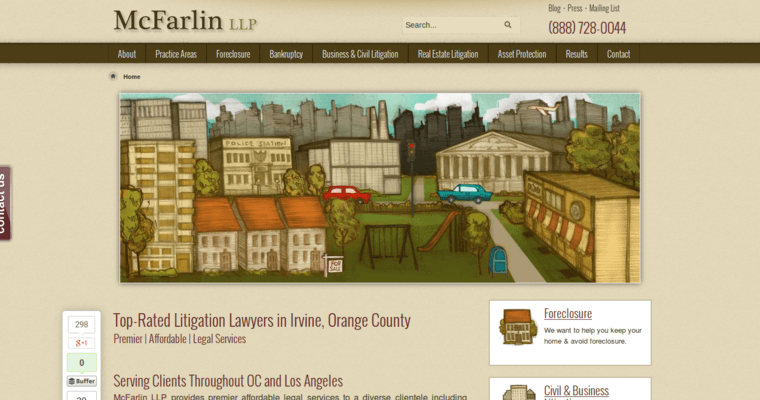 The attorneys at McFarlin LLP have many years of experience dealing with bankruptcy cases, including Chapter 7 liquidations, Chapter 13 reorganizations and Chapter 11 reorganizations for business owners. 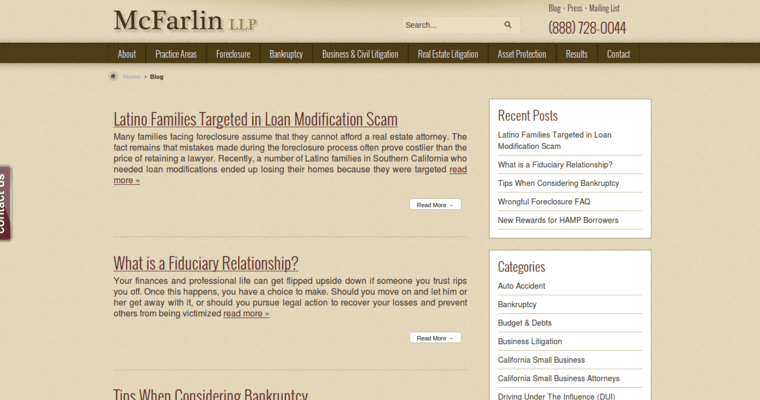 Working with an attorney from McFarlin LLP will ensure you get the best outcome from your bankruptcy case. If you live in the Los Angeles area and are considering bankruptcy, call the firm today to set up a consultation to discuss your case.